Mescaline (3,4,5-Trimethoxyphenethylamine) is a naturally-occurringpsychedelic alkaloid of the phenethylamine class that produces "classical psychedelic" effects (i.e. those of psilocybin mushrooms, mescaline, LSD, and DMT when administered. Mescaline is a derivative of phenethylamine. It is a strong hallucinogen. Can cause hallucinations, self-distortion and mind splitting, leading to depression and pupil dilation, tachycardia, excessive limbs, tremors, nausea, vomiting, and long-term use can lead to organ damage.Hallucinations can last for seven, eight or even 12 hours[2-3].The main hazard of using Mescaline is mental disorder.If users experience transient psychosis, they can also engage in violent attacks, suicide, self-harm and other behaviors. The MES Rapid Test Dipstick (Urine) is a rapid urine screening test that can be performed without the use of an instrument. 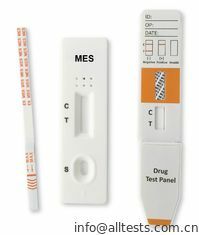 The test utilizes a monoclonal antibody to selectively detect elevated levels of Mescaline in urine. 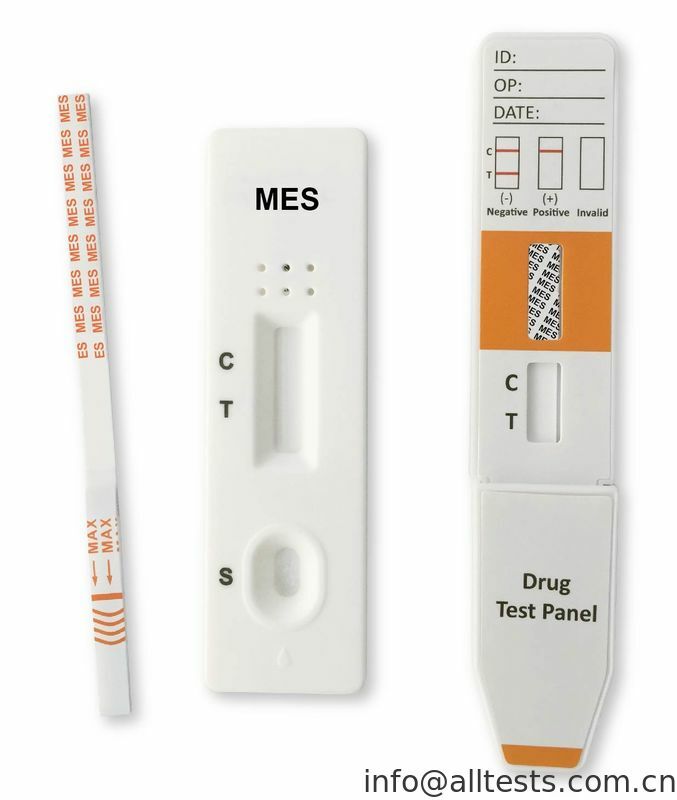 The MES Rapid Test Dipstick (Urine) yields a positive result when Mescaline in urine exceeds 100 ng/ml. 2. 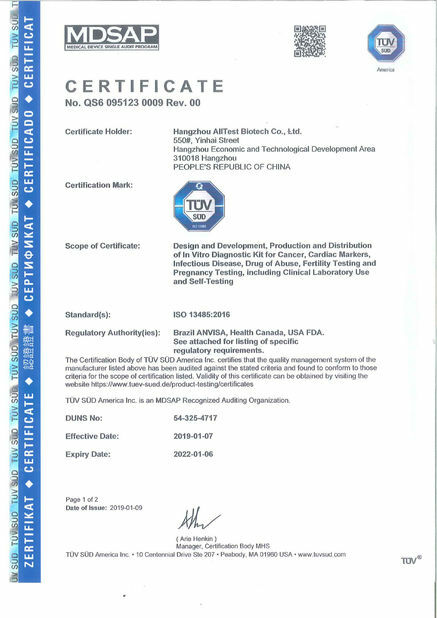 It is possible that technical or procedural errors, as well as other interfering substances in the urine specimen may cause erroneous results. 3.Adulterants, such as bleach and/or alum, in urine specimens may produce erroneous results regardless of the analytical method used. 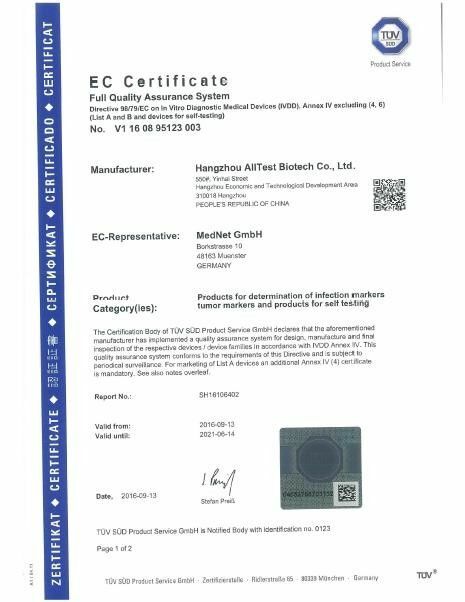 If adulteration is suspected, the test should be repeated with another urine specimen. 4. A positive result indicates presence of the drug or its metabolites but does not indicate level of intoxication, administration route or concentration in urine. 5. A negative result may not necessarily indicate drug-free urine. Negative results can be obtained when drug is present but below the cut-off level of the test. 6.Test does not distinguish between drugs of abuse and certain medications.